Today, rather than following the book, I followed The Book. 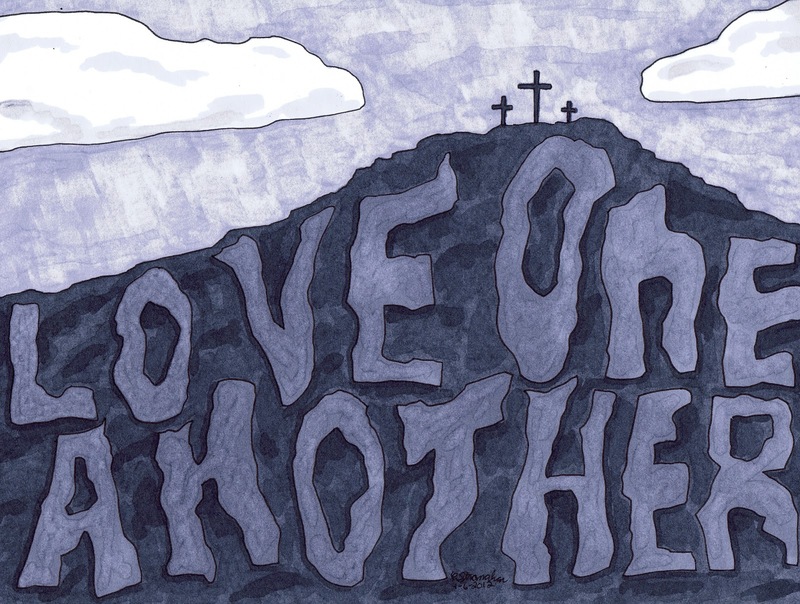 It's Good Friday and I drew and colored this little picture. I hope you like it and have a happy and blessed Easter.